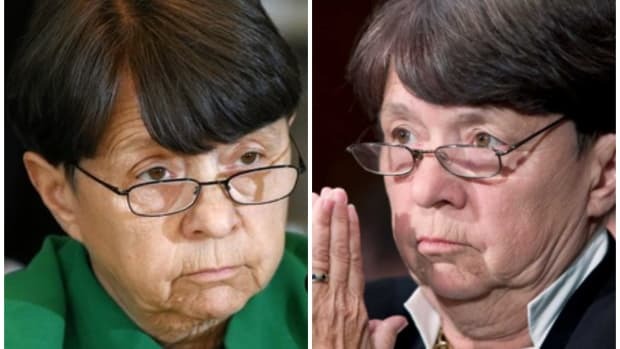 Mary Jo White’s busy little worker bees sure kept themselves occupied over the last 12 months: The Enforcement Division brought a whopping 868 cases in the year ended September 30, the third year in a row it has broken its previous record and 113 more cases than it brought back in 2014. In spite of the spike, there’s one record that didn’t go down: the SEC’s reward for bringing those cases. Sitting at $4.2 billion in each of the previous two years, MJW & co. had to settle for “over $4 billion” this time, as the chief sent her beat cops out looking for taggers, litterers and violators of noise ordinances. 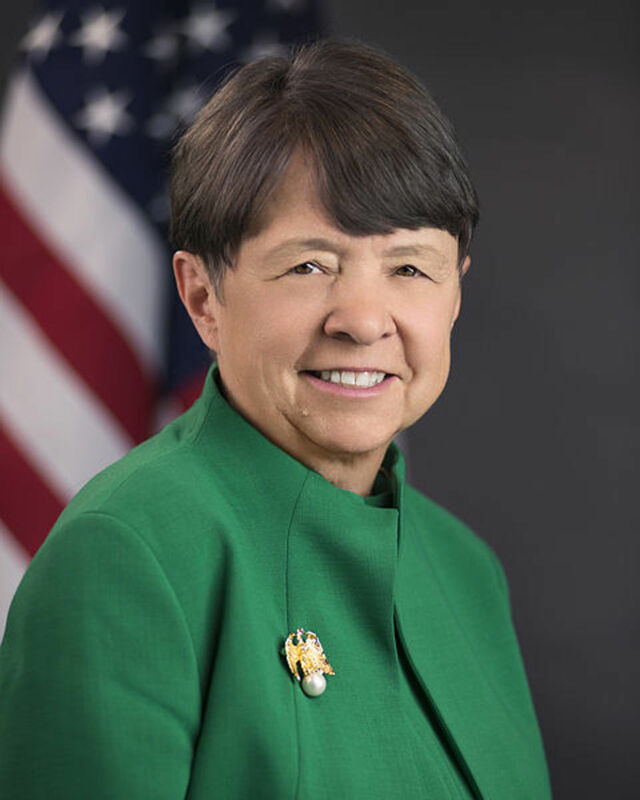 Shortly after Ms. White became SEC chairman in April 2013, she instructed the enforcement division to adopt the broken-windows approach. It is modeled on a theory of community policing in which authorities target small problems in an effort to fight crime. 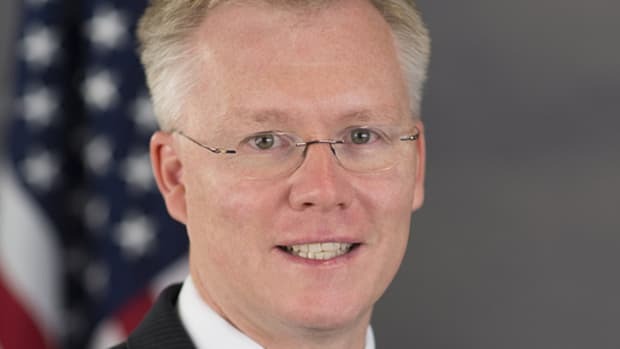 Since then, the SEC has brought batches of cases targeting areas where it believes there are widespread violations of the rules, such as controls designed to protect stock offerings from short selling. The cases are typically settled for relatively small amounts. 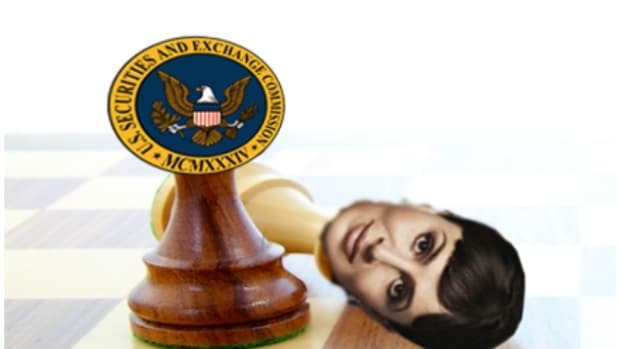 The SEC’s aim is to foster a culture of compliance by being an “agency that…makes you feel like we are everywhere,” Ms. White said. Mary Jo is done f@cking around. 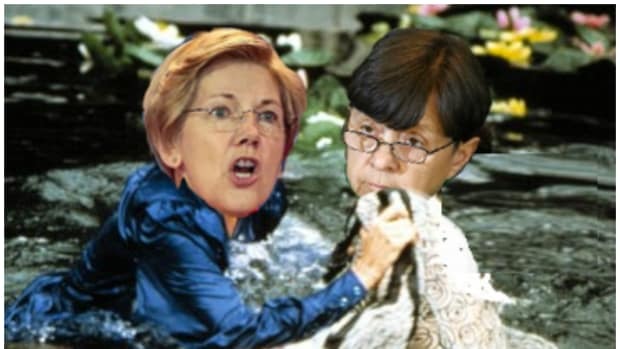 "Mary Jo White: Unicorn Hunter"
This is not going to help MJW in her one-sided catfight with Elizabeth Warren. "Use Your Illusuion Vol. 3: Trump Regulatory Policy." 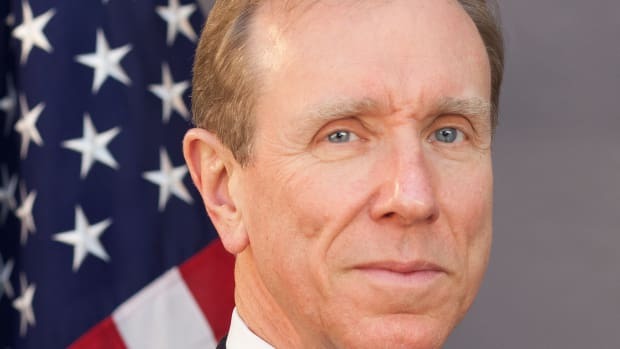 The ex-SEC Corporation Finance director's old seat at Ropes & Gray was still warm. At the Mary Jo's SEC, snitches get RICH-es.